Collins Booksellers - Alpha, Beta and Omega by Solomon Sun, 9781468967944. Buy this book online. This book is a collection of proverbs by the author coming from various subjects like theology, science and arts. The first part was the writings coming from a great king, King Lemuel. Next are the original proverbs. 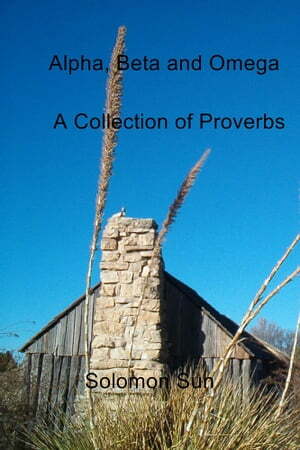 The proverbs are the inspiration shared by the author and is now made available for you.